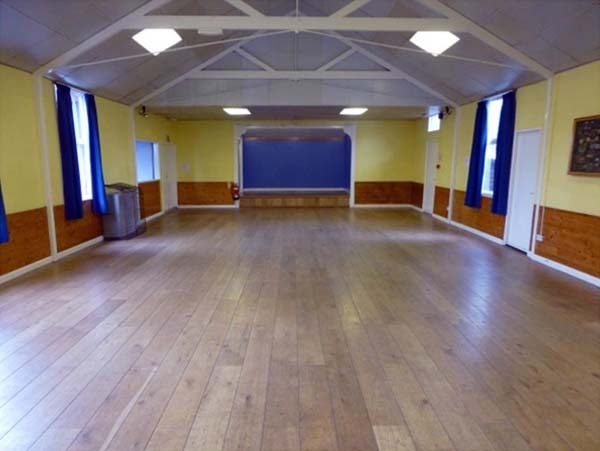 Our Main Hall is 15m by 7.5m and has a serving hatch to the adjacent main kitchen where refreshments can be prepared and served. It can also be used as a bar (subject to licencing agreements). Windows to two sides provide natural light and a stage is provided at one end. The room is equipped with 20 folding tables and 120 chairs with padded seats. These are stored in an adjacent store room. 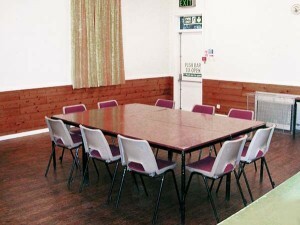 Tables around the room for a sale of work, exhibition or fayre/fete with refreshments. Lecture/Meeting layout with an audience of 120 and a speaker with visual aids on/by the stage. The Small Hall is 7.5m x 6m and is equipped with 40 chairs and 10 folding tables. 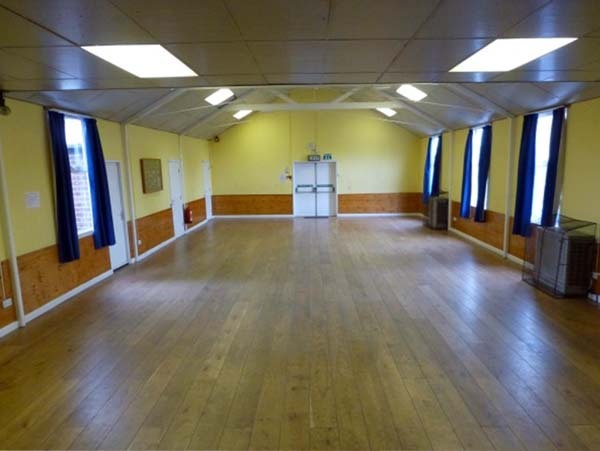 © Webheath Village Hall. Heathfield Road, Redditch B97 5SQ. Registered Charity: 1111407.